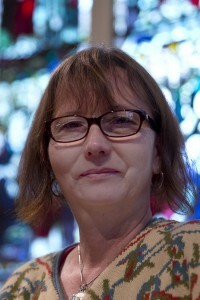 Cynthia Black joined Redeemer as its sixteenth Rector in June, 2011. Previously, she served churches in Minnesota (as Interim Rector of Epiphany, Plymouth), Michigan (as Dean of the Cathedral of Christ the King in Kalamazoo), and New Jersey (Associate Rector and Interim Rector of St. Peter’s, Essex Fells). During her 27 years in parish ministry, she has been a member of the Episcopal Church’s governing body, served as President of the Episcopal Women’s Caucus, and recently chaired the denomination’s Committee on the Status of Women. In 1995, she attended the U.N. World Conference on Women in Beijing. 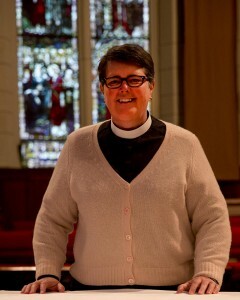 In 2006, Cynthia was awarded an honorary Doctor of Divinity degree from the Church Divinity School of the Pacific, Berkeley, Calif., in recognition of her service to the Episcopal Church. Former Presiding Bishop Frank Griswold praised her, saying, “Her ability to grasp the many dimensions of any situation and to articulate them clearly and boldly have been a gift to the [Executive] Council and the church.” She received the Polly Bond Award of Excellence for the documentary Voices of Witness Africa, describing the experiences of gay and lesbian Anglicans in Africa. Cynthia grew up outside of Boston, went to college in upstate New York, and seminary in California. Before ordination she worked as a house painter, pastry chef, and freelance trumpet player. The daughter of an architect and a travel agent, her myriad interests include travel, photography, cooking, woodworking, geocaching, and filmmaking that promotes the Gospel values of peace and justice. She is married to Dr. Rebecca Walker, a mathematics professor. Dave Jones is the Assistant for Youth and Family Ministries. 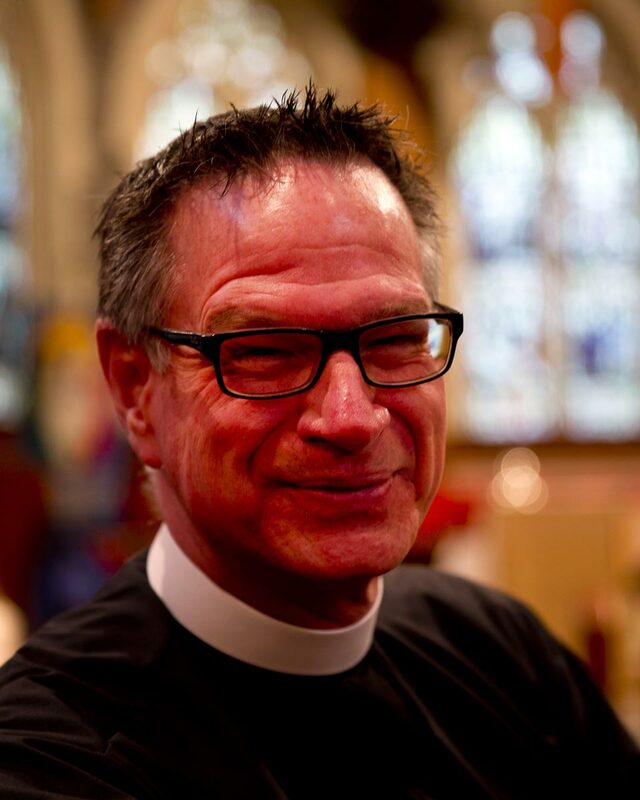 Dave has spent almost his entire life in New Jersey, serving churches in Pond Eddy, Basking Ridge, and Jersey City. Prior to coming to Redeemer, Dave was the Vice President for Student Engagement at Centenary College. Dave earned his undergraduate degree at Montclair State University, his Masters of Divinity at Drew Theological School, and is pursuing a Doctorate in Philosophy from Seton Hall University. He is an Elder in Full Connection in the Greater New Jersey Conference of The United Methodist Church. A native of Fort Wayne, Indiana, Chris earned his Bachelor’s in Music Education from Wittenberg University with an emphasis in Pipe Organ performance and Choral Conducting/Composition. While at Wittenberg, Chris was an active member of the nationally known Wittenberg Choir. Later, he earned his master’s degree in education. Chris spent 10 years teaching middle and high school choir in Holland, Ohio. While there, his choirs earned regional and national honors. Chris now serves as a music teacher in the Belleville, NJ, public school system. He’s been active in sacred music for the last 22 years, leading worship in a wide variety of traditional and contemporary settings. Chris’s music is published by Morningstar Music and Augsburg Fortress. Chris is father to three children: Drew, Dawn, and Natalie, and currently lives with Elizabeth, and her daughters. Sandra is originally from Sunnyside, Queens. She has been an Episcopalian since 1994. 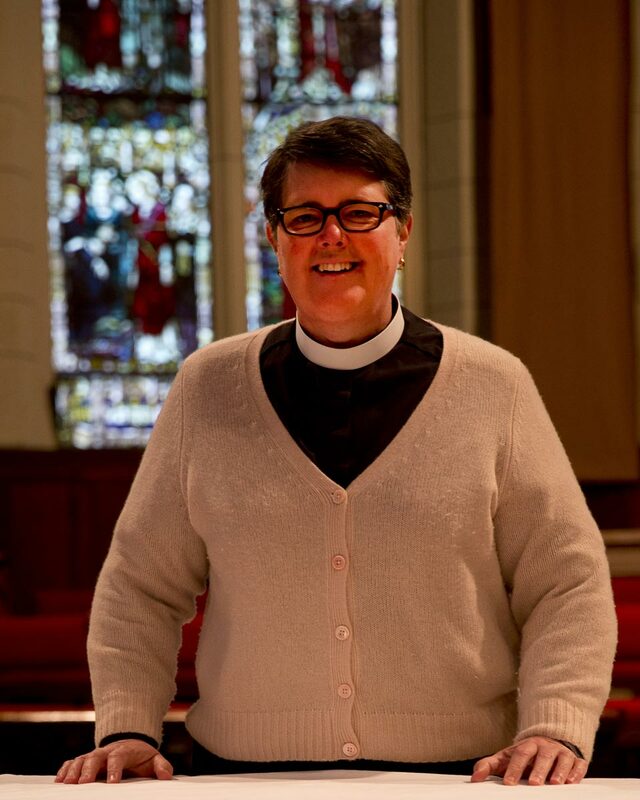 She was an active member of the Congregation of Saint Saviour at the Cathedral Church of Saint John the Divine, where she was the warden, co-chair of the Communication committee, chair of the Education committee and lay leader of the Sunday Healing ministry. She ran a successful program for poets and writers that lasted ten years and produced a popular anthology. She was an Administrative Assistant at the Church of Saint Mary the Virgin in Times Square and Christ and Saint Stephen’s. She lives in Boonton and attends St. John’s Episcopal Church where she recently joined the choir. Maurice, our Sexton and go-to guy at the Community Soup Kitchen, was born in North Carolina and grew up in the Morristown area. Maurice also works at the Morristown Library. He has created a program (Work Force Development) with the Probation Department to give community service opportunities to those on probation, keeping the grounds of Redeemer and the Soup Kitchen clean and safe. He has two children, Anthony (a student at Dover High School) and Maurihya <P>(who attends Morgan State University). 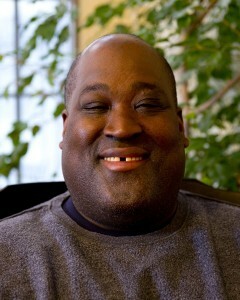 Brian is a resident of New Jersey and an active member of Redeemer. 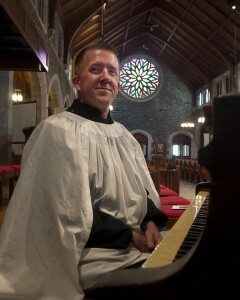 Brian is the Assistant to the Celebrant, Worship Coordinator, Usher and much more. She has been an active member at Redeemer as Warden, including Altar Guild, Assistant to the Celebrant, Chalice Bearers and various other ministries. Dr. Dynan earned her Doctor of Medical Humanities from Drew University; a Master of Social Work from New York University; her Master of Physical Education Administration degree from Montclair State University; and a Bachelor of Physical Education and Health degree from the University of Massachusetts-Boston. She is Director of Health Related Programs at Hudson Community College. Wardens — The wardens share in leading the parish and vestry. The wardens are members of the parish elected by the church membership. They work in tandem with the vestry and rector to implement a vision and oversee the church’s activities and welfare. Vestry — The vestry is the governing board of the church. It consists of the rector, the wardens, and members of our parish elected by the church membership. The vestry creates a vision and oversees the church’s activities and welfare.